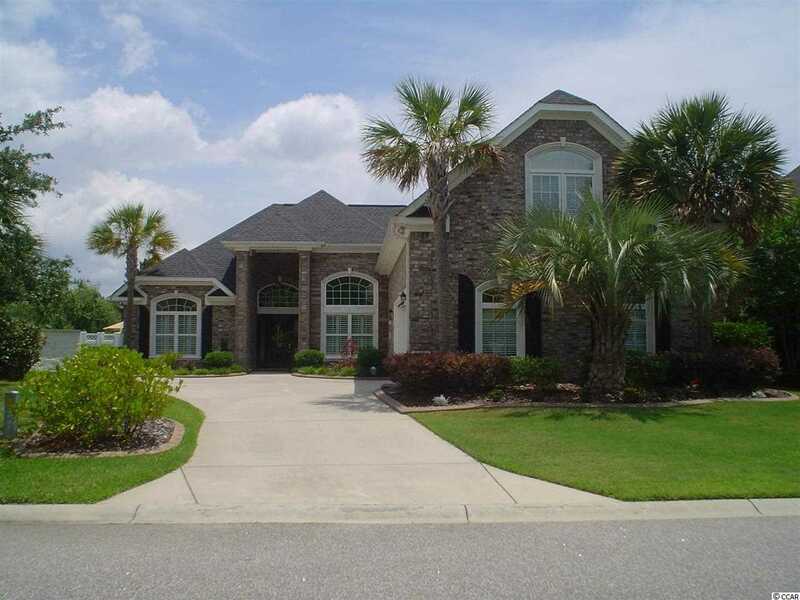 Myrtle Beach Real Estate area foreclosures and North Myrtle Beach foreclosures can be a fantastic real estate purchase for buying investment property, second home, vacation rental, or for some, permanent residence. Century 21 Coastal Lifestyles provides expert real estate services and advice to help you find the right home or condo, and work to get your property closed. Whether you are considering an oceanfront condo for sale or your next home to reside, we can help you make the choice of buying a Myrtle Beach real estate foreclosure and what to expect along the way. Obtain a pre-approval letter from your lender or a proof of funds letter from your bank. Be prepared to make an offer as these properties do not last long on the market. Understand that many properties receive multiple offers. Banks typically will review offers within a fews days, but do not be surprised if it takes a few weeks depending upon the demand and internal resources available. Century 21 Coastal Lifestyles has been providing trusted real estate professional services for over 40 yours. We know Myrtle Beach area real estate. We can help you. Contact us today and put our experience to work for you! Check out the most recent foreclosure listings. Housing seemed to have a slow start to the spring selling season, but have been on a steady increase since then. Inventory is slowly rising in some areas. Activity is picking up pace. 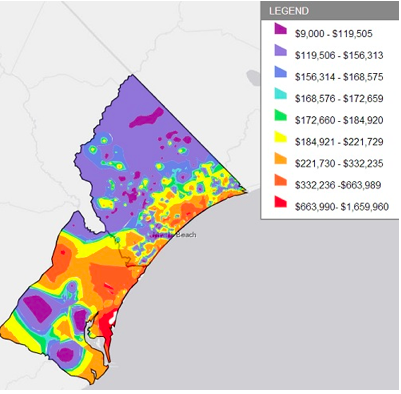 *June SFR Pending Sales in the Coastal Carolinas region were up 34.4% and 5.2% for Condos. *The SFR price range with the largest gain in sales was the $200,001 to $250,000 range, where they increased 21%. *2014 Grand Strand SFR Activity Map on Right. level; SFR and Condo Sales Prices in 2014 remain strong. remain strong at $193,929 in June and remains up 5.1% in 2014.
that condo inventory has reached its peak and should begin its seasonal decline for the balance of year. The condo distressed inventory declined for the 27th consecutive month and is 46.5% below its 2013 level. 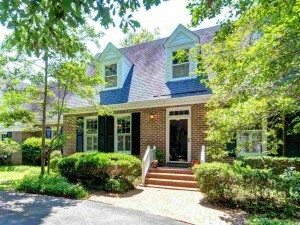 June’s median sales price remained strong at $119,900. YTD, Condo median sales prices are up 3.7% to 2013 levels. Resident1al lot sales in June were down 25.5% from 2013 levels. Oﬀsettng a decline in volume., the median sales price for resident1al lots is up 28.2% from 2013. Beautifully located in Myrtle Beach, South Carolina, Briarcliffe Acres has a lot to offer any family that calls it “home.” Whether you’re a family that’s on the go, or one looking for a place to settle down for retirement, or a vacationer looking for that second home, this neighborhood has what it takes to meet your needs. With styles ranging from ranch to ritzy, cozy to contemporary, and modern to Mediterranean, Briarcliffe will certainly have a home to suit your taste. Whether you’re looking for a split-level, a one or a two-story, or the standard ranch style, this is the community for you. The neighborhood of Briarcliffe Acres offers a cabana on the ocean and gated, private parking on the beach. Enjoy the sun and sea any day of the year as you take pride in living in this waterfront community! Enjoy being part of The Grand Strand of Myrtle Beach, South Carolina! Whether your game is golf, or your pride is found on the water, you’ll find your time filled with enjoyment, sunshine, and satisfaction. Take a quick drive to the famous Barefoot Landing, or enjoy a night on the town at one of the many “Best Of” shows on The Strand! Home square footage ranges from 1,500 to 8,000 sq.ft. 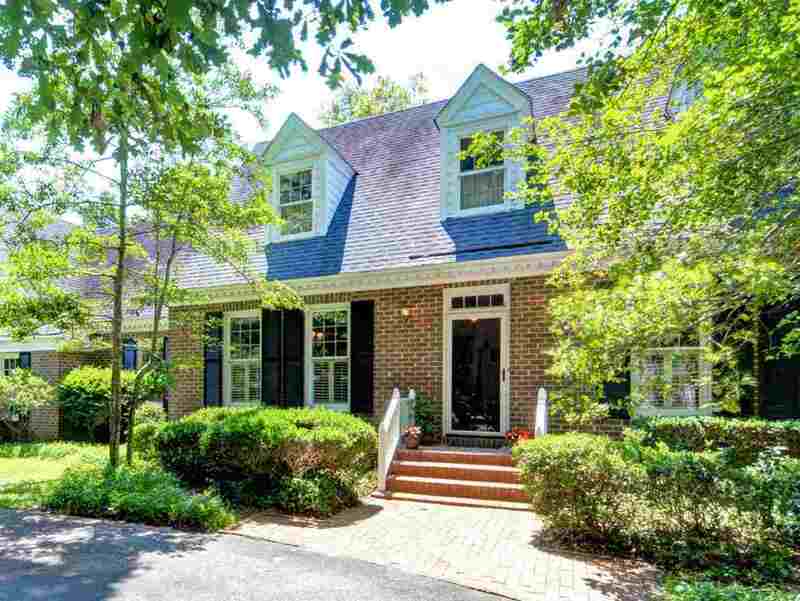 Neighborhood approximately 8 minutes from downtown. Neighborhood located north of downtown. Near a Pond, Lake, River, or Ocean. Waterfall is a luxurious community just off of Rt. 90 in Longs, bordering North Myrtle Beach, SC. Many homes surround the fish filled lake. This is a gated community that is away from the noise of the beach. Not only does Waterfall feature a beautiful fish filled lake but they also will offer a neighborhood pool and a clubhouse for activities. A 10 minute drive to the beach, Ocean Drive, new sports complex, and attractions. The homes in Waterway offer the high end of living in the area. The incredible designs offered are absolutely…incredible. Gated back yards with or without a pool, your choice. Have one of their signature waterfalls built on the back block fence. This is luxury at it’s finest. The Verandas offers three and four bedroom plans that are very spacious and all are oceanfront. There is only a short walk to the ‘Shag’ district of downtown North Myrtle Beach. The Verandas offers a lazy river, pool and jacuzzi. Oceanviews and ocean breezes make your Myrtle Beach wishes come true. The interior of these units vary from unit to unit but the quality is always high. 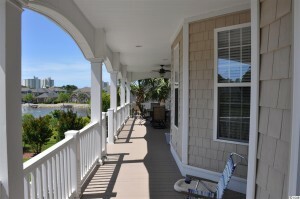 Only five blocks away from Main Street in North Myrtle Beach, the Verandas is in the heart of Shag country. As one of the newer resorts in the area, the Verandas has a wide range of amenities that will keep everyone occupied. Being in the main section of North Myrtle Beach, it is very easy to get to all types of activities. Seaside Plantation is a gated community near the ocean in the ocean drive section of North Myrtle Beach. The main gate is near the corner of Hillside Ave. and 8th Ave. North. Just a few steps to the beach, the community boasts a swimming pool, heated spa, putting green, club house, several lakes and water features throughout. Seaside Plantation has 162 home sites. Few places along the eastern seaboard can match the instantaneous appeal of Grande Dunes in Myrtle Beach, South Carolina. A community of striking natural beauty, enhanced by lush golf greens and fairways, Grande Dunes offers properties that span the shorelines of both the Atlantic and Intracoastal Waterway, and a lifestyle that can be as relaxed or as active as you want it to be. Distinguished in its celebration of nature and design, Grande Dunes incorporates the classic elegance of Mediterranean architecture into a landscape of pines, oaks and sparkling waters. 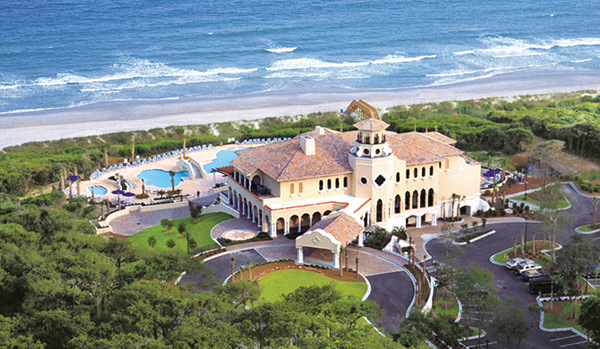 With some of South Carolina’s best vistas as a back-drop, a superb array of residential opportunities is showcased from single-family homes and luxurious villas to oceanfront condominiums, all benefiting from the community’s resort-style amenities and wealth of recreational excitement. For those seeking a maintenance-free lifestyle, two of the newer neighbor-hoods in Grande Dunes offer blissful villa living: Villa Firenze, offering elegant and spacious golf villas, and Villa Marbella on the Intracoastal Waterway, golf course, clubhouse and Tennis & Fitness Center. As with all of the unique and scenic residential areas within Grande Dunes, a commitment to excellence in design and a keen appreciation for every resident’s lifestyle is apparent. Singular in elegance and location too is the new Intracoastal neighborhood of Bal Harbor which will be home to some of Grande Dunes’ most magnificent custom homes. With only 49 homesites available, Bal Harbor is destined to become not only a community of distinction, but a destination in itself for homeowners. Amidst all of these exceptional residences and amenities is the social centerpiece of Grande Dunes, the recently opened Ocean Club. A majestic 25,000-square foot, multilevel facility, the Ocean Club combines the ease and graciousness of a Riviera resort with a full range of modern conveniences. The beachfront location allows magnificent views from nearly all of its richly appointed dining rooms and lounges, and its covered verandas and lagoon-style pool invite many open-air gatherings for residents and guests alike. Cherry Grove located in North Myrtle Beach SC features channel homes, Oceanfront Vacation Condos, and Beach Houses for vacation rental or investment real estate sales. 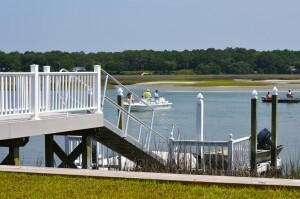 Cherry Grove is located at the most northern tip of North Myrtle Beach. 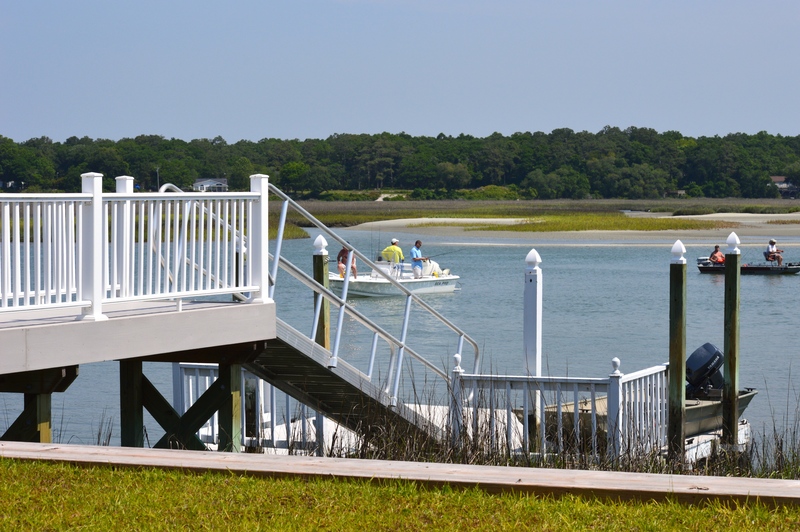 Cherry Grove offers homes on the ocean, on the waterway, on the channel and within walking distance to the beach.Cherry Grove features a public boat ramp, a fishing pier at the end of 53rd Ave. North. The Cherry Grove pier at 20th Ave. North draws fishermen from all over. This pier reaches 985 feet out into the ocean and offers great panoramic views of the Atlantic. This area is a mixture of the young and the old raised beach homes. From the cozy beach cotteges of yester-year to the modern lavish three story homes, Cherry Grove has the old time feeling of vacations gone by as well as the excitement of new. North Myrtle Beach Real Estate – The Waterfront at Briarcliffe Commons can be found by taking the road next to Fuddruckers in Briarcliffe called Commons Blvd. This hidden gem is made up of 4-story buildings that offer some two-bedroom units but mostly three-bedroom units. The well kept grounds, wonderful pool and great waterway views (offers great fishing) calms the soul. Only a few years old, these units are large and have nice long balconies. 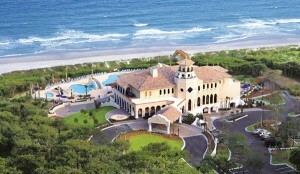 Braiarclifee Acres located oceanfront provides exclusivity to the small community of wealth. 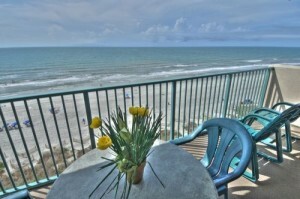 See oceanfront homes and waterfront condo listings. 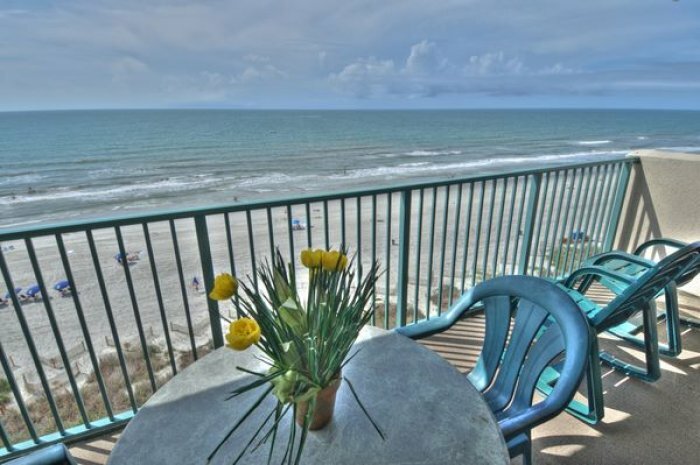 North Myrtle Beach Oceanfront Vacation Condos – Bay Watch Resort Condos are privately owned and vary by size and location: efficiencies, one bedroom, two bedroom and three bedroom units. Bay Watch is located along 600 feet of direct North Myrtle Beach SC Oceanfront and is a truly year-round, luxury destination in North Myrtle Beach – ideal for families and groups of all sizes – Great for a second home or vacation income rental property. 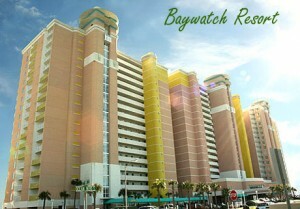 Bay Watch is a complete family resort with full-service amenities including covered parking, on-site restaurant and lounge, exercise facility and game room. And there’s the fun-for-all water park with an array of indoor and outdoor swimming pools, lazy rivers and spas. Guest privileges are offered at more than 100 area golf courses. Bay Watch also caters to the growing market of medium-sized regional and national conventions coming to Myrtle Beach – with high speed internet access in every suite, attractive conference facilities and a complete business center. Since its opening in 2001, Bay Watch Resort and Conference Center has become one of North Myrtle Beach’s favorite vacation destinations.